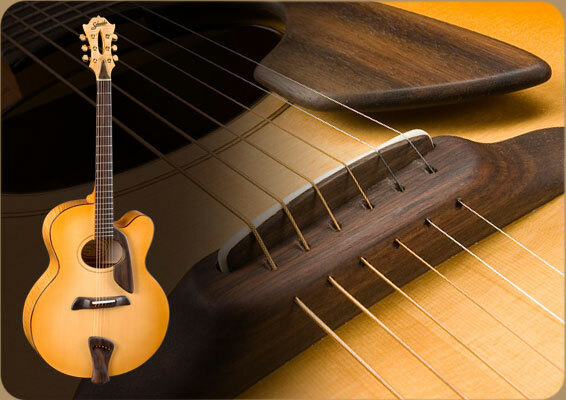 A superior guitar will go beyond just long sustain—it will have long sustain with a smooth decay. Smooth decay is accomplished by balancing the fundamental note and the overtones, with neither part of the tone dominating the other. With this kind of sound, you can add a quality of expressiveness to your music that will sweep your listeners off their feet.